Founded in 2010 and headquartered in San Francisco, Optimizely makes website optimization software for companies. In less than two years, the company’s initial product has passed established players to become the leading A/B and multivariate testing platform in the world, and more than 6,000 enterprises have adopted Optimizely, including Starbucks, Disney and Salesforce. 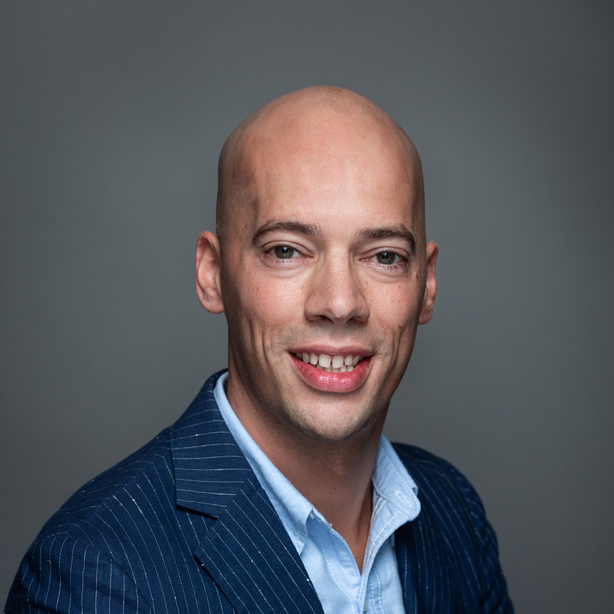 “The number one reason we chose Amsterdam as our first location in Europe was its proximity to other markets,” said Matt Althauser, General Manager of Optimizely EMEA. “With Schiphol, we’re connected to our customers everywhere in EMEA, and there are daily flights back to our worldwide headquarters in San Francisco. That central location, and the multilingual nature of the people here, means that we can do business with anyone, anywhere.” The presence of the international Internet exchange and a super-fast Internet connection was also a mission-critical reason to be in Amsterdam.